DUE TO THE WEATHER-RELATED DELAYED OPENING, THIS PERFORMANCE WILL START AT 12:15 P.M.
On Thursday, January 18, from noon to 1:00 pm in the Auditorium, the series will present a free concert by lyric soprano Melanie Williams with guitarist Alan Goldspiel. 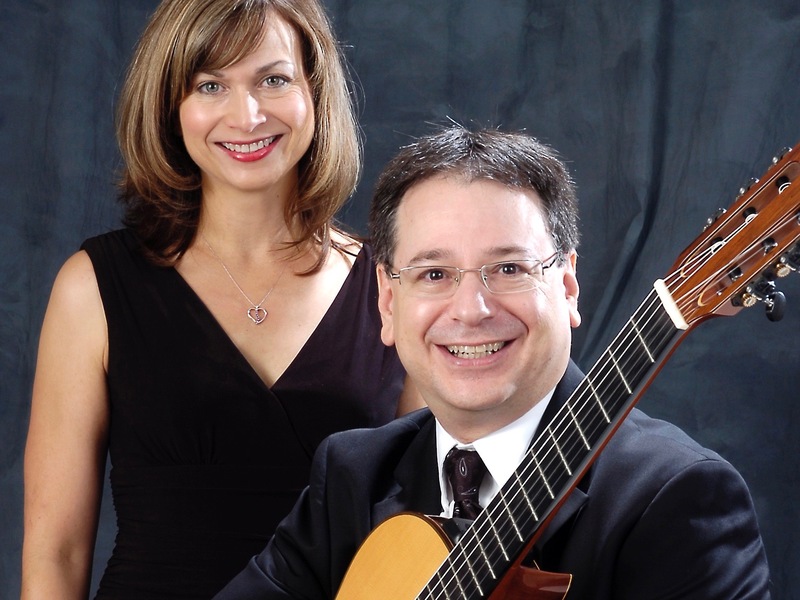 The duo will present music by Matyas Seiber, Mario Castelnuovo-Tedesco, John W. Duarte, Mordechai Gebirtig, George Gershwin, and Mark Warshawsky, in addition to compositions and arrangements by Dr. Goldspiel. Gifts from anonymous friends of the series have helped to make this performance possible. Click here for the event page on our calendar with more about the performers and the season’s full schedule. Williams has received positive reviews for her stage and concert works and for her recordings with the LeBaron Trio. She has appeared in concerts throughout the southeast with symphonies and choral groups and in England with the International Cathedral Music Festival. She is Professor of Music at the University of Montevallo. 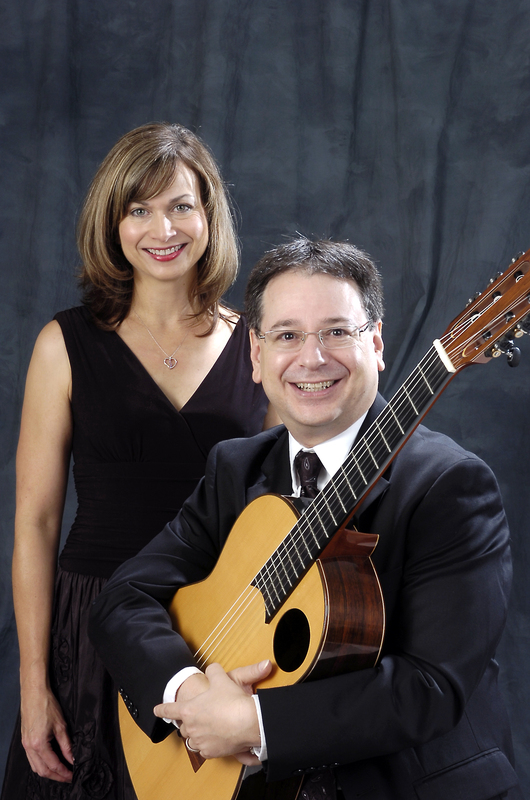 The award-winning Goldspiel has performed world premieres at New York’s Carnegie and CAMI Halls, has been featured on National Public Radio, and has performed in the critically acclaimed Goldspiel/Provost Duo. His own music has been performed around the world. He is Professor of Music and Chair of the Department of Music at Montevallo. Thursday’s program will feature original music by Matyas Seiber, Mario Castelnuovo-Tedesco, John W. Duarte, Mordechai Gebirtig, George Gershwin, and Mark Warshawsky, in addition to compositions and arrangements by Goldspiel. Though singing with a guitarist likely started when the guitar was invented, these days art song is more commonly sung with piano. “In a way it’s so different, in a way it’s the same,” Williams said. “When I do things with Alan, it’s softer and more intimate,” she said. As a result, she says she feels like she’s grown as a chamber musician. Recently, Barbara Bonfield, a University of Montevallo supporter, commissioned Goldspiel to write a piece for her birthday celebration. The result was “With Solitude and Song.” It sets to music three poems by nineteenth-century poet Emma Lazarus. Lazarus was a New Yorker of Jewish lineage whose lines are engraved in the pedestal of the Statue of Liberty. Goldspiel says Lazarus did a lot to help refugees from Eastern Europe. He made the connection between Lazarus and Bonfield because of Bonfield’s Jewish faith and her personal history of helping others. Goldspiel arranged another set of three songs that the duo performed at Bonfield’s birthday party. Two are Yiddish melodies for children, written by Mordechai Gebirtig and Mark Warshawsky who lived around the turn of the 20th century. Williams says the two lullabies were very popular in Eastern Europe. She remembers a holocaust survivor at the party who wept, not having heard the songs since childhood. Goldspiel contributes one other of his works to Thursday’s program. The duo will perform “Twilight,” “Dark Clouds,” and “Windstorm,” three songs from his “Nature Sketches.” “The goal was to really just do a soundscape of those titled nature events,” he said. “The Divan of Moses-Ibn Ezra” is a collection of medieval poems set to music by twentieth-century composer Mario Castelnuovo-Tedesco. Williams says they are basically a history of the Jewish people, in and out of exile, being separated from loved ones. Williams and Goldspiel will close Thursday’s program with John W. Duarte’s “Hark, Hark, The Ark!” She says they are silly little verses about things like baboons trying to fly to the moon, written by Spike Milligan, a British-Irish comedian, among other things. A Little Lunch Music is coordinated by Patrick McCurry. It is an informal, weekly series that features national and international performers as well as the region’s professionals and students. The schedule can be found on the museum’s calendar at jcsm.auburn.edu. 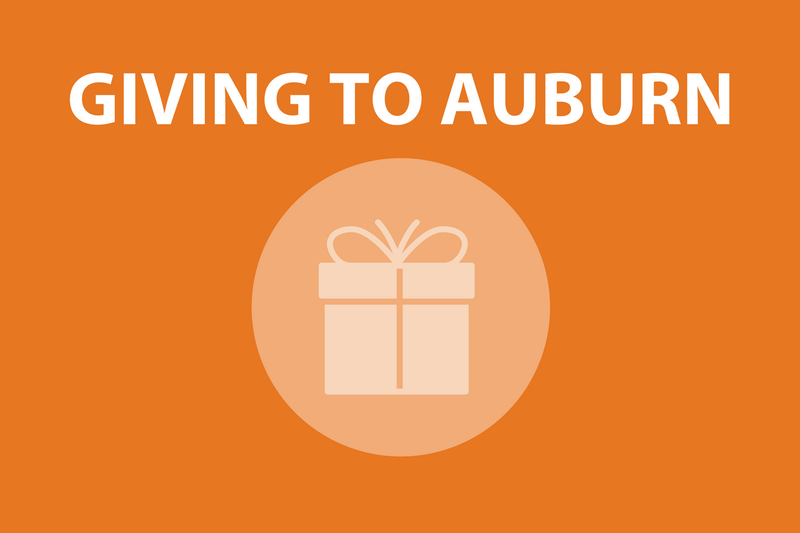 For more information, contact Scott Bishop, Curator of Education and University Liaison, at bishogs@auburn.edu or 334-844-7014.